The perfect accessory for fans of Perri's Straps. 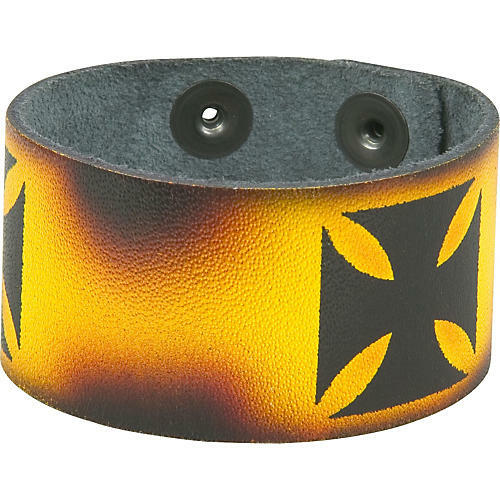 The same quality goes into this 100% leather cuff bracelet as into Perri's straps. Features a hand-airbrushed design and a snap closure. Made in Canada.